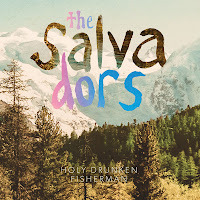 Adelaide's The Salvadors just dropped their debut album Holy Drunken Fisherman late last week and boy is it a surprise package. 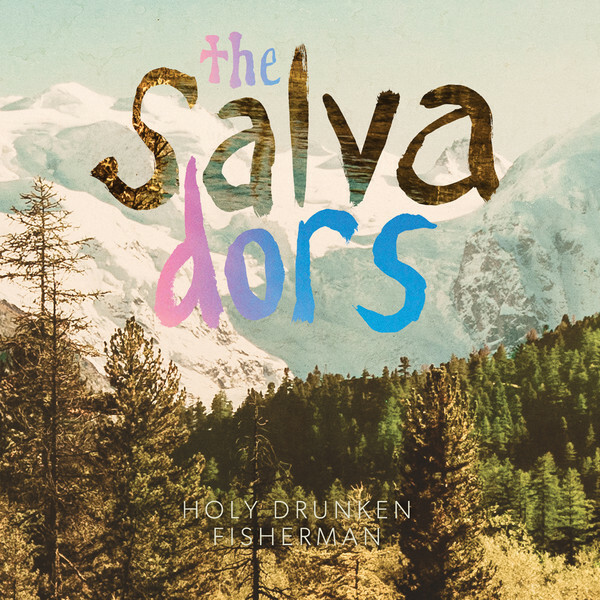 I think it's safe to say that they are highly influenced by Two Door Cinema Club's old work. Their summery vibe is also of a very similar style to the Last Dinosaurs. Good to see that the Rolling Stone Magazine highlighted these guys as an "Aussie Act to Watch" because there is definitely something special here.